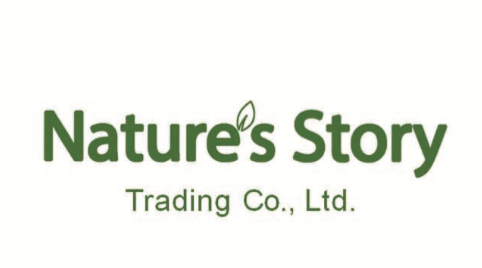 Nature's Story Trading Co., Ltd. 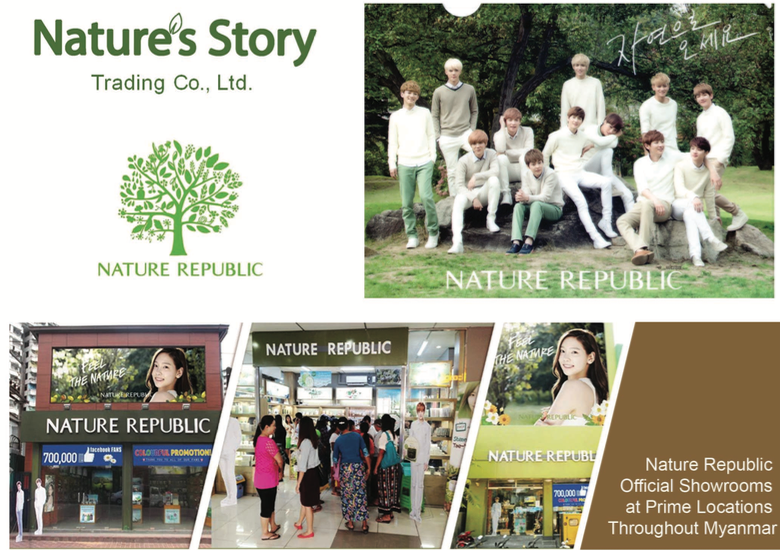 Founded in 2012, Nature’s Story Trading Co., Ltd. is the Exclusive Distributor of Nature Republic Cosmetics in Myanmar. 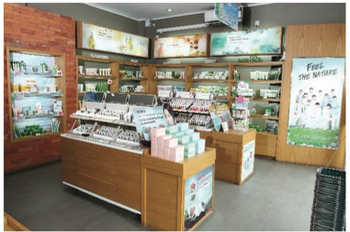 Within 3 years, the company had successfully positioned Nature Republic in the Top 3 Best Selling Korean Cosmetics Brans in Myanmar. million followers today, the largest fanbase for a cosmetics and skincare brand in the country. 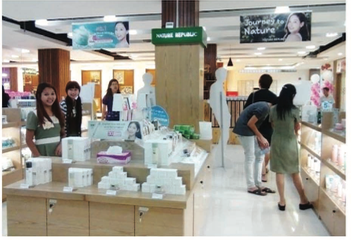 With over 20 Official Nature Republic Flagship Stores throughout Myanmar by the end of 2015, Nature Republic is well on its way to becoming No.1 Best Selling Korean Cosmetics Brand in Myanmar.